Last week we told you that ZUK Z2 and ZUK Z2 Pro will be getting the newest Android OS and after the Z2 Pro got it, now Lenovo has already started rolling it out to its other sub-rand smartphone. 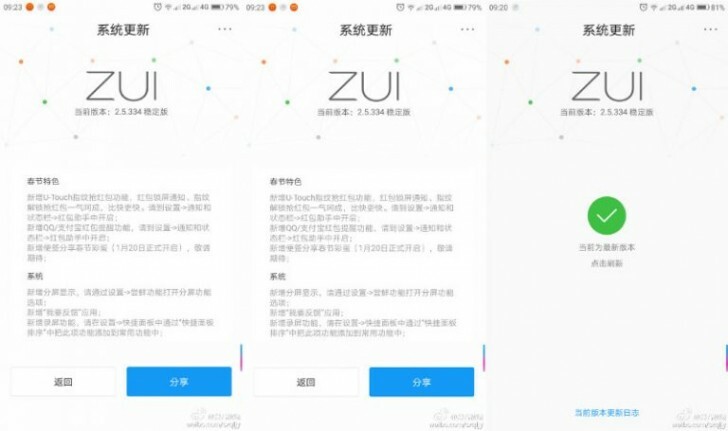 The user interface used in ZUK will be ZUI 2.5 and the first lucky owners will be the Chinese ones. The company even held a special event in China, where it also announced a CNY600 price cut for the Z2 Pro 6GB/128GB version. The device goes down to CNY2,099 or about $304. 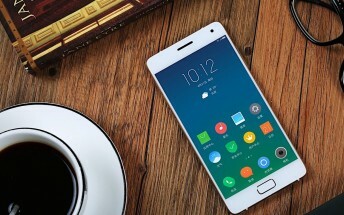 ZUK Z2 also gets a cheaper price tag - CNY1,399 from CNY1,799 or about 200 US dollars. But there was more at the event. The company officially announced ZUI 2.5 update based on Android 7.0. It starts rolling out today and should reach all Z2/Z2 Pro users by next Friday when is Spring festival. ZUI 2.5 brings custom lockscreen, info cards for text messages and more new features. ZUK Z1 is another device that will get an update but it has yet to go into closed beta by the end of January. Lenovo says the device will be the first Snapdragon 801-powered smartphone to officially receive Nougat update. Sadly this is info only regarding Chinese devices. No details are available when any of these updates will hit the global versions of the ZUK handsets.